If you serve fruit plates, have a salad bar, or make lots of desserts, you know that coring and wedging apples can be a real chore. And you know those handheld corers are only so much help in the fall when you have lots of apples to prep. 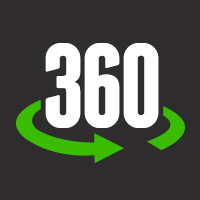 Hi, I'm Steve Ziegler, Product Expert at the WEBstaurant Store. To make this task easier, we introduced Nemco Easy Apple Corer. This unit is so easy to use, all you have to do is take your apple, place it core side down on the hole on the blade-set, which you can see right there. Then we're going to take the heavy pusher block and push it straight down on the apple. Let's go ahead and give this a try. I'm just going to set that right in there and you can see, how easy and quick that was to make perfect wedges and to perfectly core this apple, so much easier than one of those handheld corers if you’re going to use that. 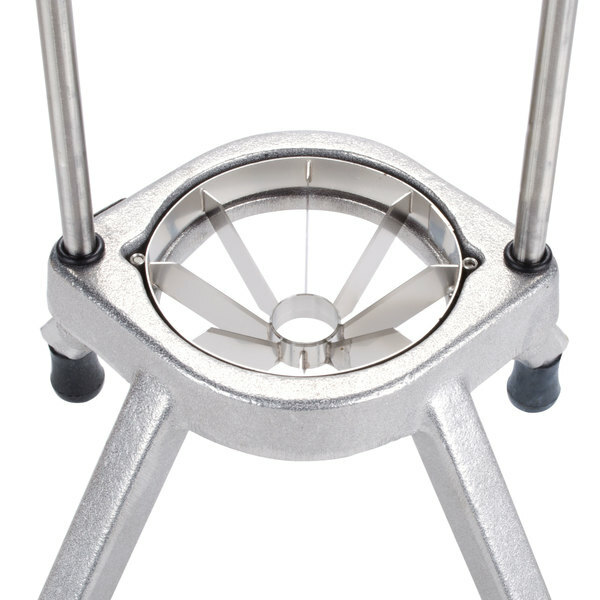 The Nemco Easy Apple Corer is NSF approved and it's also very easy to clean. 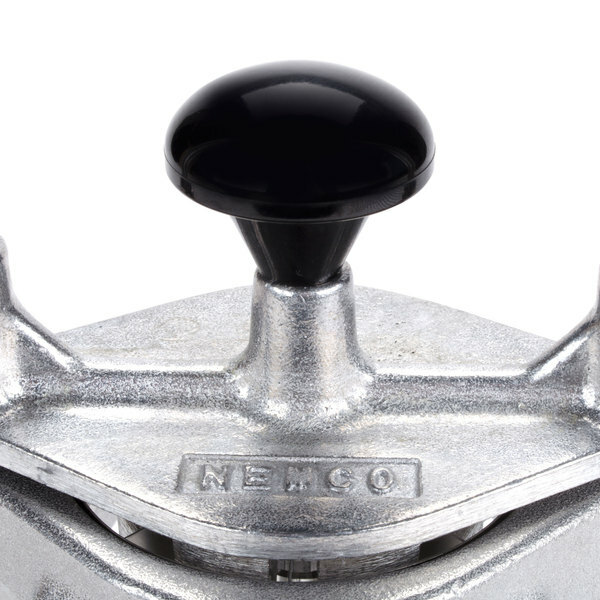 When it comes time to change the blade on this Nemco Easy Apple Corer, all you have to do is go to the blade-set that's listed as a companion item on this page. When you click that, you'll find a video that will show you just how to change the blades on this unit. Well thank you for watching, and if you have any questions, please feel free to use our “Live Chat” button. 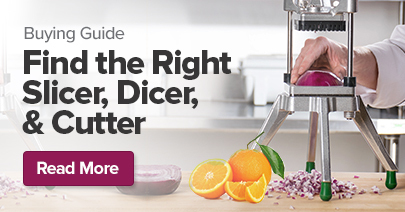 Forget about using a handheld apple corer! 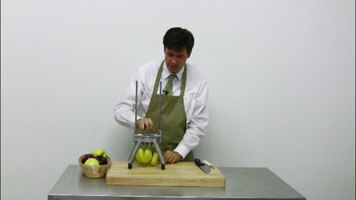 Cut and core apples cleanly and precisely on the first try, with the Nemco easy apple corer. These stay-sharp, stainless steel blades even minimize squeezing and bruising! 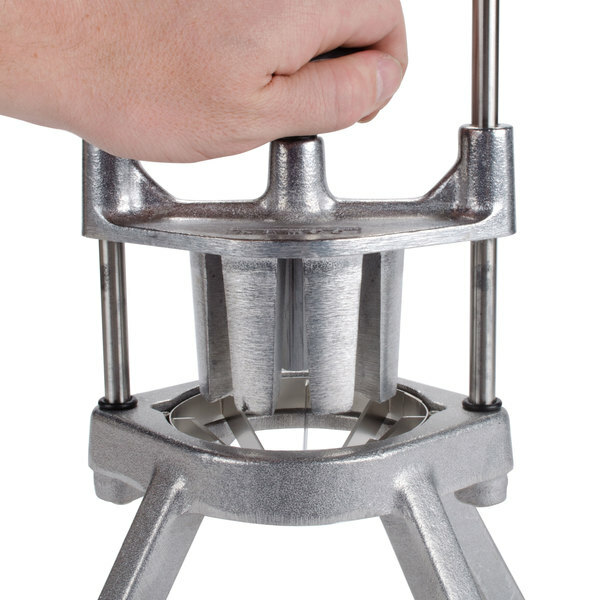 Can this unit be modified to cut in different wedges without a corer? Yes! Below are the accessories you will need to convert this unit to the given wedge. 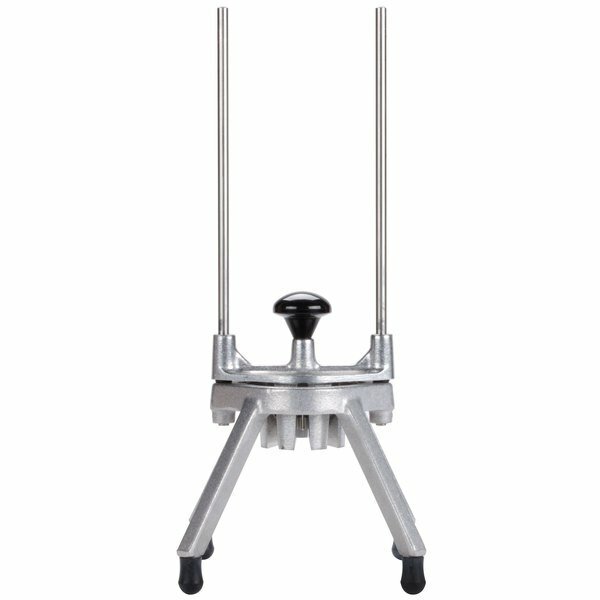 The Nemco 55550-8C 8 Section Easy Apple Corer cuts and cores apples cleanly and precisely on the first try, with stay-sharp, stainless steel blades, which minimize squeezing and bruising. The Nemco 55550-8C Easy Apple Corer is great for salad bars, fruit plates, bakeries and desserts. 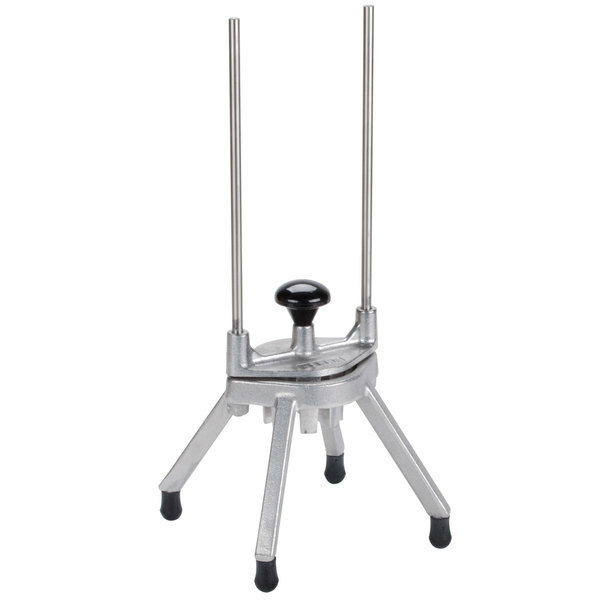 The sturdy base of the Nemco 55550-8C Easy Apple Corer has four legs and non-stick feet. 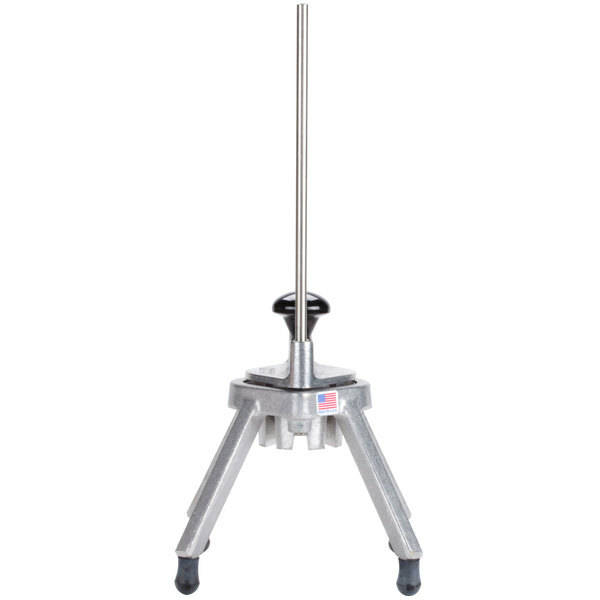 This is a manufacturer original product and is backed by the Nemco quality guarantee. This unit has been tested to consistently cut high volumes of limes, oranges, apples, tomatoes, and pickles. This came already assemble, so nothing was required once I opened the package. Great quality. I assumed this would work for my candy coated caramel apples, but it is smaller than expected; it takes off my toppings. However, it worked perfect for basic apples with no coating. We love this apple corer. We saw it at a fall carnival being used for apple slices and caramel dip. YUM We skip the dip but find we eat more apples when we core and section them. The only thing is we find it difficult to clean. But that wouldn't prevent us from buying this again if needed. By far one of the best pieces of equipment we have purchased for our kitchen. We process hundreds of apples a day and this has been a life saver. The blades are still super sharp! So let me tell you! I LOVE THIS APPLE CORER!!!! This thing makes life SO EASY! Just make sure you handle this with care when you clean the blade! IT IS SO FLIPPING SHARP!!! Great product, VERY DURABLE! Best price too! 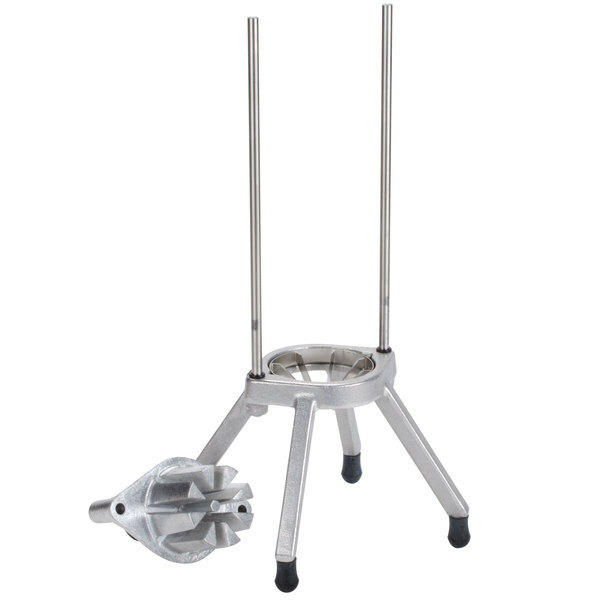 The Nemco Apple Corer is great for slicing apples quickly. The seeds stuck out just a little bit farther than the core so I had to cut a little with the knife but it still saved time. Going to try it with making apple crisp and it should make it go a lot faster than doing all the prep manually with a knife. 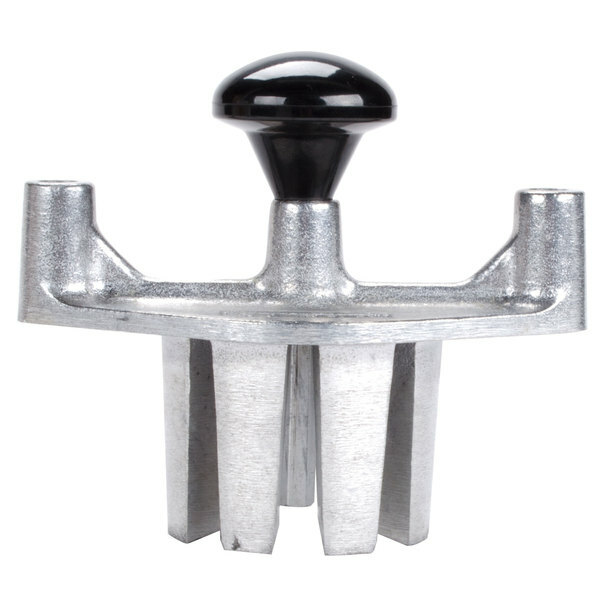 This fruit corer is used often to cut apples, lemons, limes, pears, etc. that is used in our pies. This comes in great use when we have to make a lot of pies around the holidays!